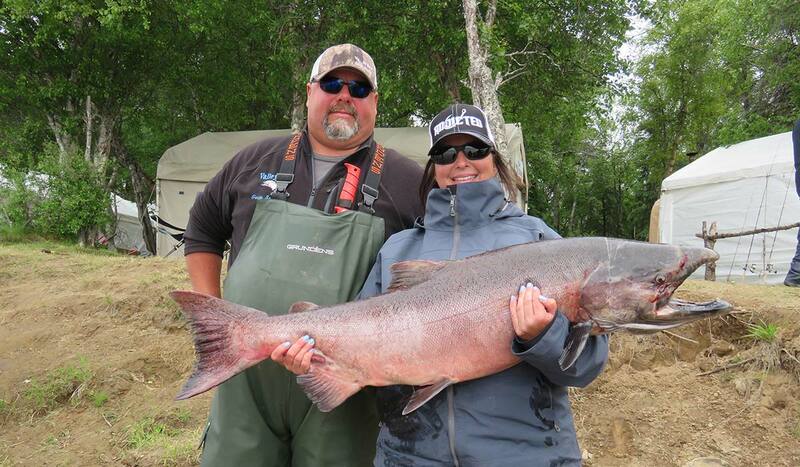 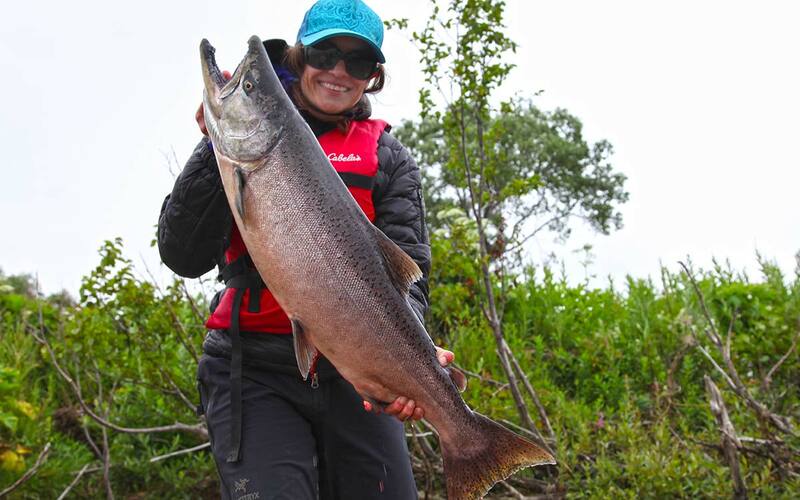 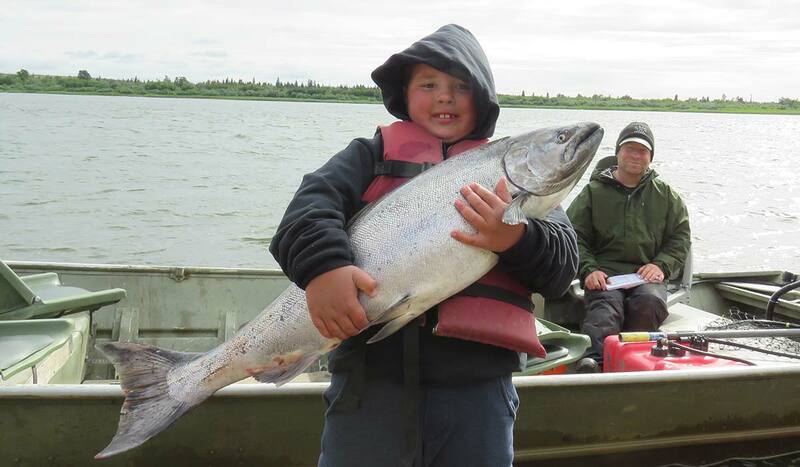 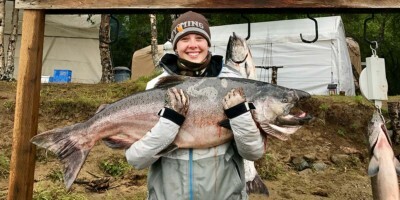 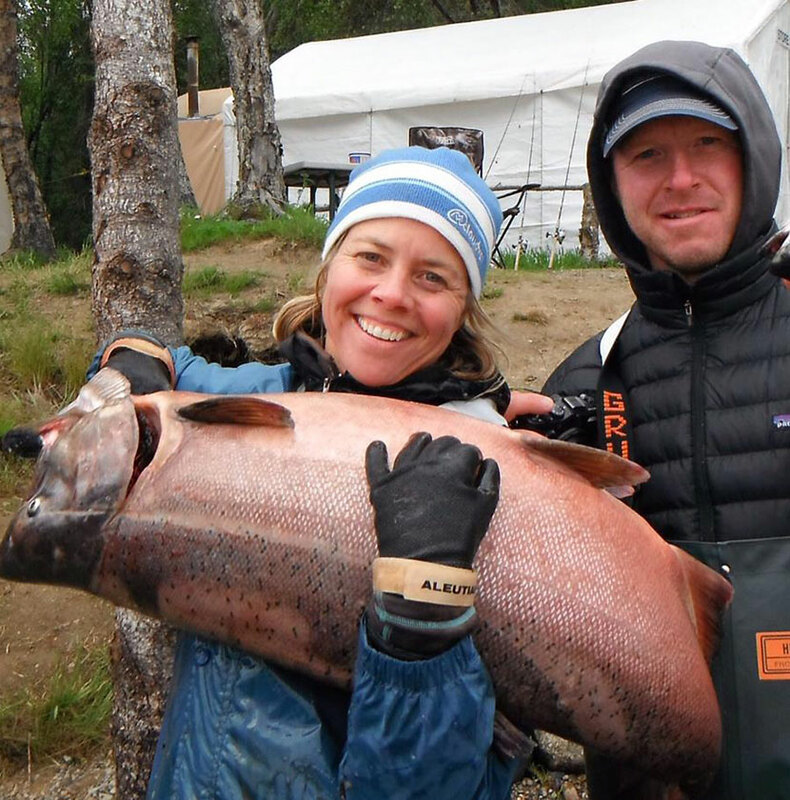 Jake's Nushagak Salmon Camp :: Alaska King Salmon Fishing Adventure Biggest King Salmon of the Year Every year we have a contest for the biggest alaska king salmon caught here at Jake's Nushagak Salmon Camp. 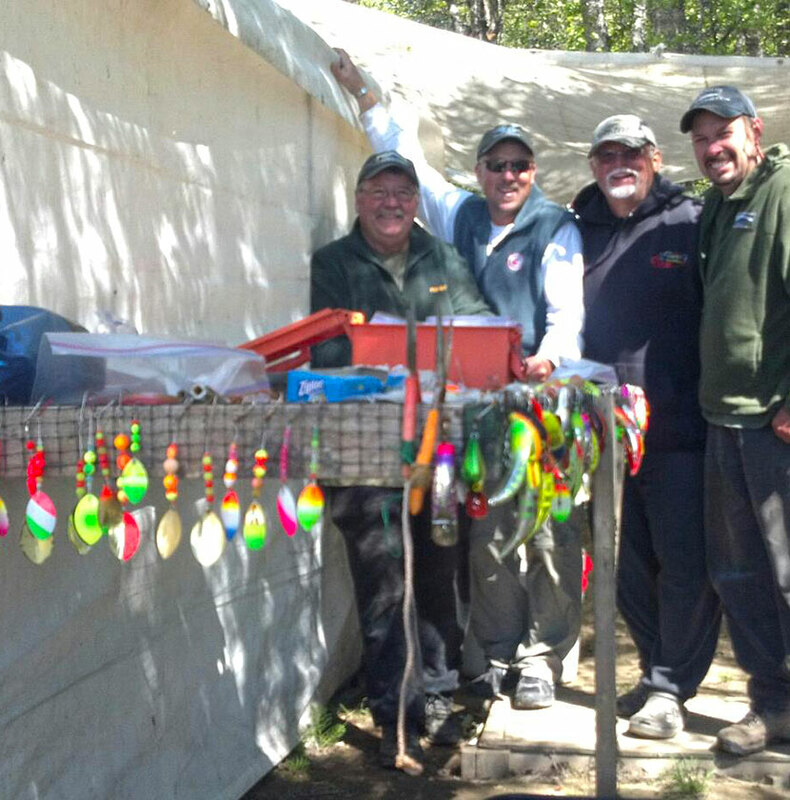 Welcome to Jake's Nushagak Salmon Fishing Camp. 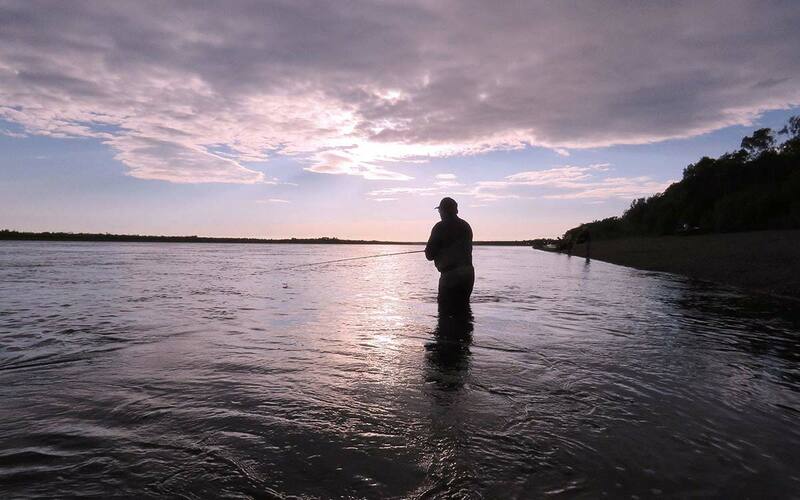 We can't wait to get you hooked!